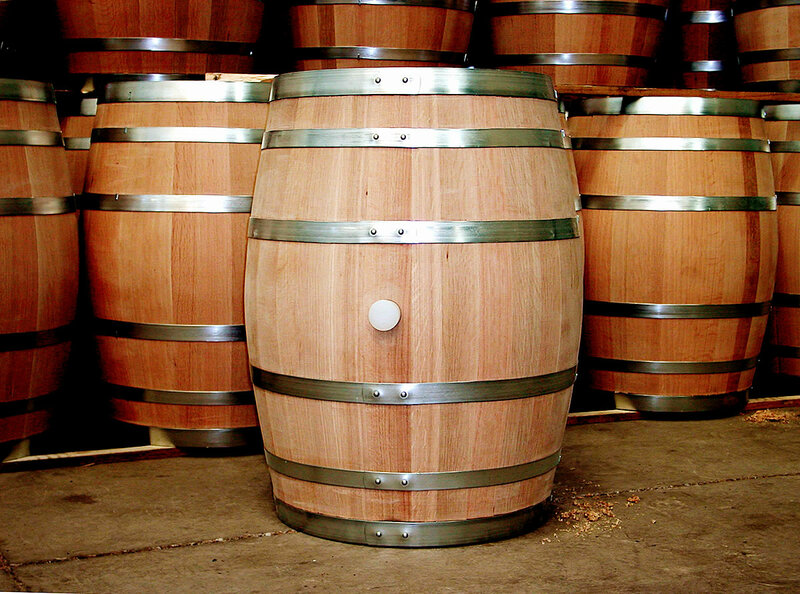 A barrel like this would be great…but I prefer something in color. 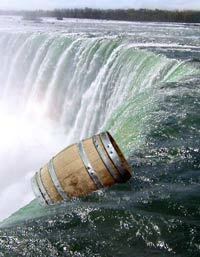 In a recent post I discussed my plans to go over Niagara Falls in a barrel. Now that I’ve made the decision to go over Niagara Falls in a barrel there are few slight logistical wrinkles that need to be ironed out. It must be watertight enough to endure the 681,750 gallons of water that travel over the falls per second, without filling with water and killing me horribly. It has to be sturdy enough to endure the 2,509 tons of force created by the 681,750 gallons of water that travel over the falls without losing structural integrity and killing me horribly. It must be able to withstand the 167 foot drop without bursting on impact and killing me horribly. My search for a suitable barrel has been less than fruitful. It’s startling just how unhelpful the employees of Walmart are when comes to barrel shopping. You wouldn’t believe the slack-jawed looks I get when I ask them where they keep their barrels for going over waterfalls in–they gape at me like I’m a moron. I went to web site of the deceivingly named Crate & Barrel–completely useless unless you plan to go over Niagara Falls on an overpriced chaise lounge. It appears in order to find a suitable barrel for going over Niagara Falls, I’m required to have one custom made. 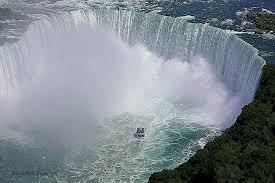 Going over Niagara Falls in a barrel is turning out to be more difficult than I had imagined, but I will soldier on. 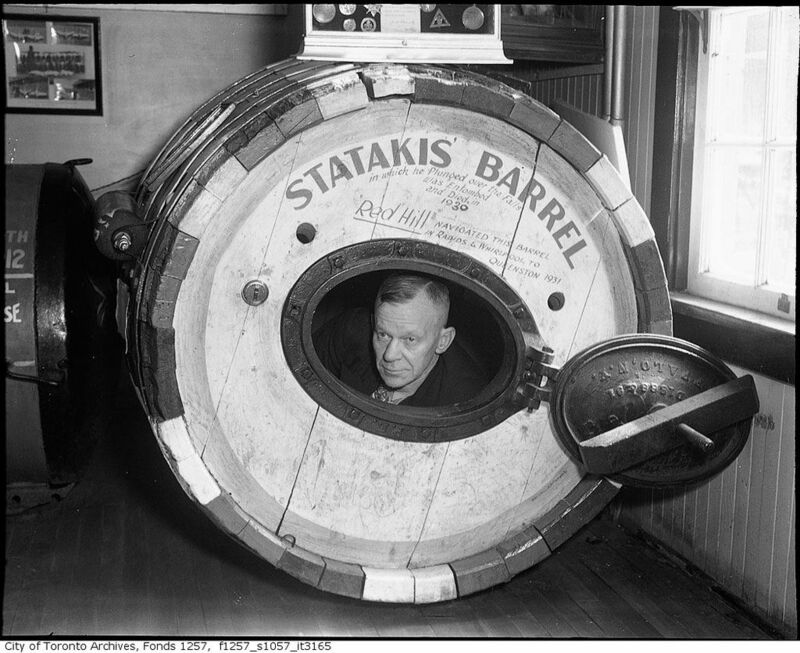 What a great barrel; I just have to empty it of the Jack Daniels inside–it’s a plan! It’s been recently suggested by some of my Aunt’s that I should die horribly, preferably by my own hand, so this could work out well for them. I was recently reminded of an event from my past; an event that was buried deeply in the recesses of my mind. Dredging things from the deep recesses of my mind is not an easy task. It’s dark and scary in there and it smells like rotting pinecones…and there are spiders. Anyway, the memory (recovered at great cost of life) was of an event that occurred during my senior class trip to Toronto, Canada. On our way to Toronto we stopped at Niagara Falls to ride the Maid of the Mist. 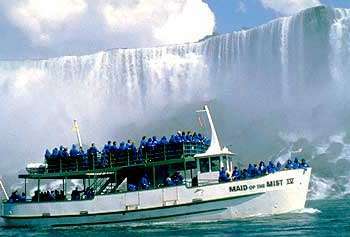 If you’re not familiar with the Maid of the Mist, it’s a boat-ride that departs near the Rainbow Bridge, passes the American and Bridal Veil falls, and proceeds into the curve of the Horseshoe Falls. It’s fun…normally. We took the tram down to the area where you board the boats, which at the time was basically just a big cement slab. There was nothing down there, including restrooms. We waited there. Then waited some more. Then we waited a little more. It’s important to note: during the ninety minute bus ride from our little village of Westfield, NY to Niagara Falls, I had availed myself of the free cans of pop placed about the bus in coolers. I drank multiple cans of pop. “I kind of have to pee,” I remarked innocently as we stood waiting. We finally boarded one of the boats, donned our rain coats and departed for the falls. I believe I can write without fear of contradiction: the base of Niagara Falls is without question, the worst place to be on the face of the Earth if you need to pee. 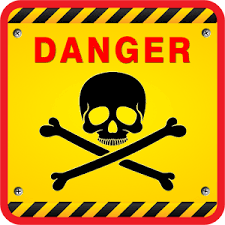 My state of kind of having to pee, rapidly escalated into having to pee worse than I ever had in my life. If you’ve never been on the Maid of the Mist allow me to relate a brief description: as you head into the base of the Horseshoe Falls the water begins to seeth and writhe. The boat lurches up and down and you are constantly blasted in the face by dense mist. And because the Horseshoe Falls are a curve, literally half of your horizon is a 180ft wall of water crashing down at a rate of over 75,000 gallons per second. 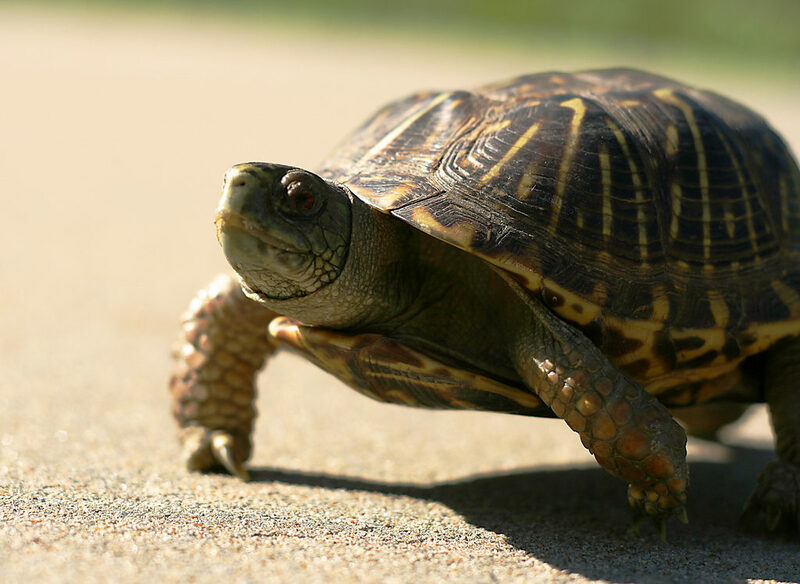 I was in agony–it felt like my bladder was filled with tiny wolverines trying to claw their way out. I genuinely considered peeing off the side of the boat. But it was not my desire to be forever known as the guy who got sent home two hours into the senior trip for peeing off the Maid of the Mist and causing an international incident. I was not the favorite person of our class advisor. I may have been the least favorite person of our class advisor; she definitely could have done without my presence. As I was bent over the railing in misery, classmates Matt and Cliff, who were privy to my predicament, taunted me mercilessly. They poked me and laughed and told others I was seasick. I won’t divulge Matt’s surname; I think it’s for the Best. And I won’t divulge Cliff’s surname; he’s fond of the color Brown. It was at this point another classmate approached and asked with genuine concern: you don’t look good, are you seasick? I looked up at her and growled the words: I am not seasick! We finally made it back to shore, but the only way back up the street was by the tram and there were a lot of people in line ahead of us. A lot! It was then I did something I wasn’t proud of; I shoved my way to the front of the line. I shoved my way past the elderly and small children. I literally shoved my way past the elderly and small children. After reaching the top of the hill, I ran (which is ridiculously hard to do when you really have to pee) and made it to the restroom with no time to spare. I peed for what felt like fifteen minutes–it was glorious. I made it through the entire senior trip without causing a single international incident. Collectively as a group, we were all a little surprised. Homer and I have a lot in common–I am also a cartoon and quite jaundiced.